Christmas is just around the corner; which means buying gifts is already a trend. The sales in the malls are starting to pop up. Making it easier for people to appreciate the true spirit of Christmas through gift giving. In simpler words, people are going crazy about buying gifts for all the people special for them. One may even prefer buying new decorations for this year’s motif as well. And of course, that includes you. Now, after all the shopping, you’ve probably did not notice that your place is already full of gifts and other stuff! Well, it is fine to spoil yourself even once a year. 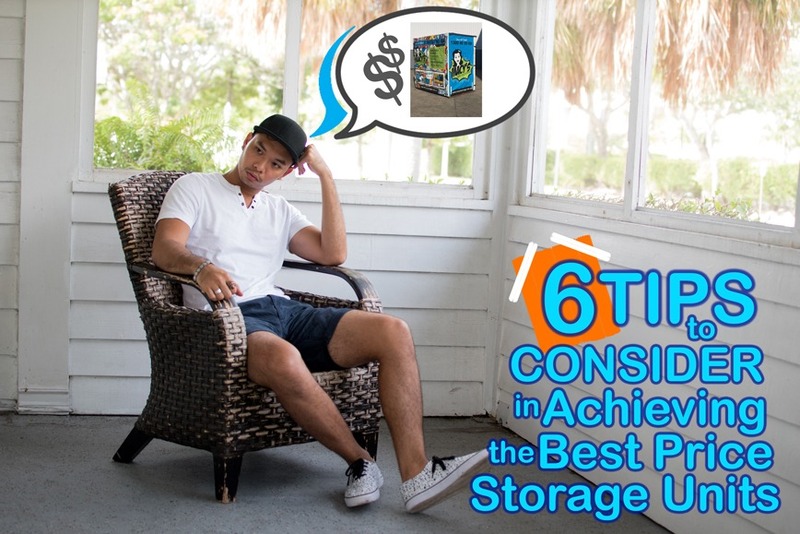 Just make sure you have your Christmas storage unit ready for the items that fit perfectly in your heart, but not in your home. When the holiday season comes, Christmas storage comes really handy especially when you only have limited space at your place. So, instead of asking your relatives or friends to keep some of your stuff for a while, why not choose to lease a depot instead? It can be a great solution for you after your holiday shopping spree. In fact, this is a good place to have a Christmas storage especially when you don’t have any space where you can keep them. Before you store your stuff in a depot, make sure that you organise them first. Put the heavy and bigger items below to avoid other things being damaged. Otherwise, smaller and much lighter stuff can be damaged. Worse, the unequal distribution of weight may cause accidents to happen. 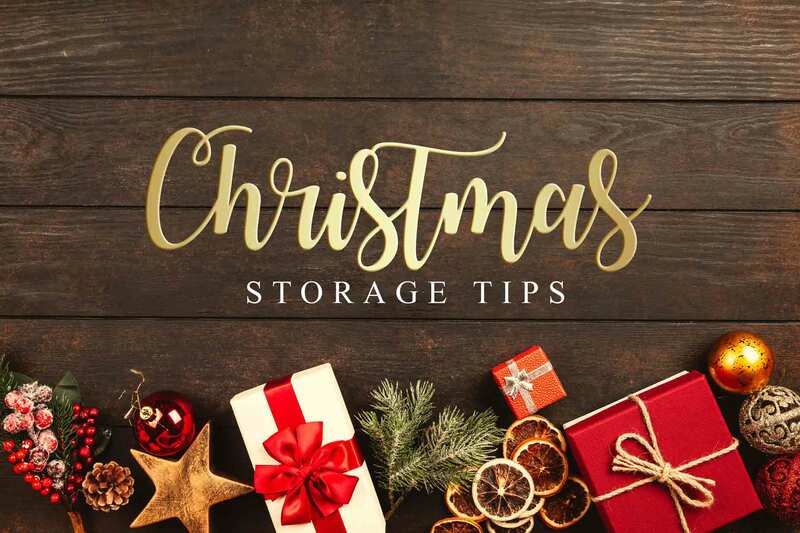 Proper organisation of your stuff in your Christmas storage is the key to optimise your unit’s space. 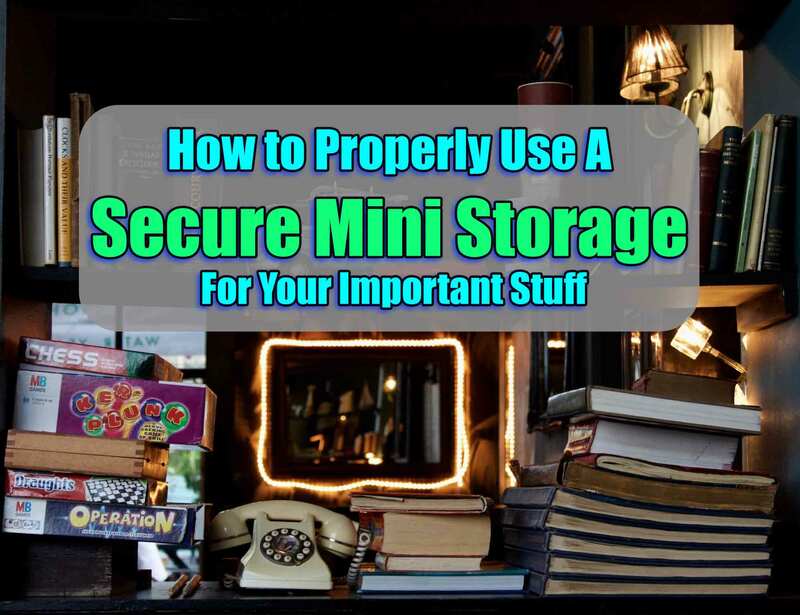 So, take some time to manage your things and prevent frustration whenever you want your stuff back. 2. Place fragile things in a secured box. Those things that are too fragile and prone to break easily like bulbs, frames and glasses are required to be put inside the secured boxes. But before that, cover them first with Kraft paper. In that way, you can save yourself from cleaning another mess because of the broken items. The cover can also help your things from getting dust and dirt whilst in the unit. 3. Don’t forget to place the small items in a different container. Some of your shopping items are too small which can easily get lost. That is why putting them in different container or box can be an enormous solution to your problem. Just like when you are having a move; the bigger things need to be put in other boxes, the same with the smaller items. Because aside from the fact that they are easily misplaced, they are also susceptible to get damage. And that is not a good thing particularly when you are in the middle of your relocation or too busy to get ready for the holiday. 4. Put label on each container or box. And last but definitely not the least, put labels on each box or container for your Christmas storage items. This is an awesome hack to prevent you from doing a double-labour by not opening each of them just to see what’s inside. Especially when you are going to store them in a long-term depot. So, to save yourself from the stress, label each box for your convenience. Having a Christmas storage can help you minimise the space at your place taken by your shopping spree items. Instead of leaving your stuff scattered everywhere, renting a depot can lessen the time for organising them. If you decide to display all the things that you have bought when you go shopping, your place may look a bit crowded than before. And that will not give you a good impression to your relatives and friends this coming holiday. Of course, you don’t want to disappoint them this year unlike your past holidays with them. So, make sure that apart from preparing on your shopping spree list, your depot is also ready for the flood of stuff waiting to be stored. Have a merry holiday! 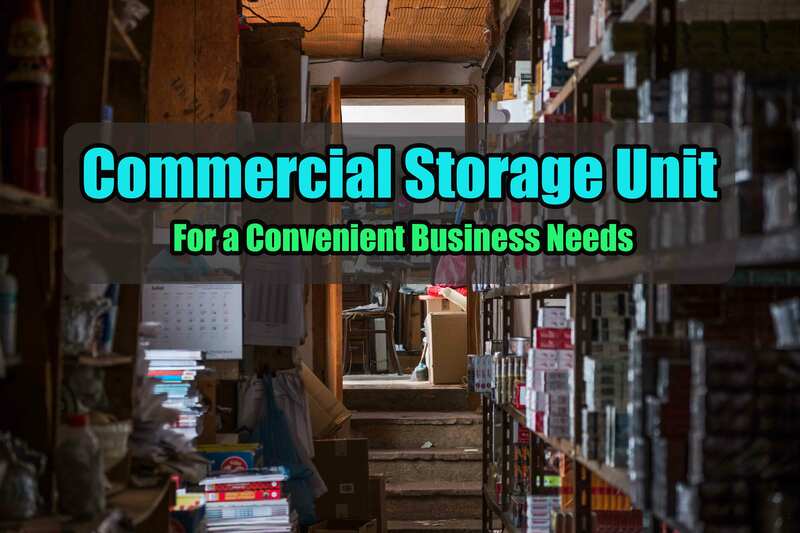 This entry was posted in Storage and tagged business storage, cheap storage, Macy's Mobile Self Storage, self storage box.